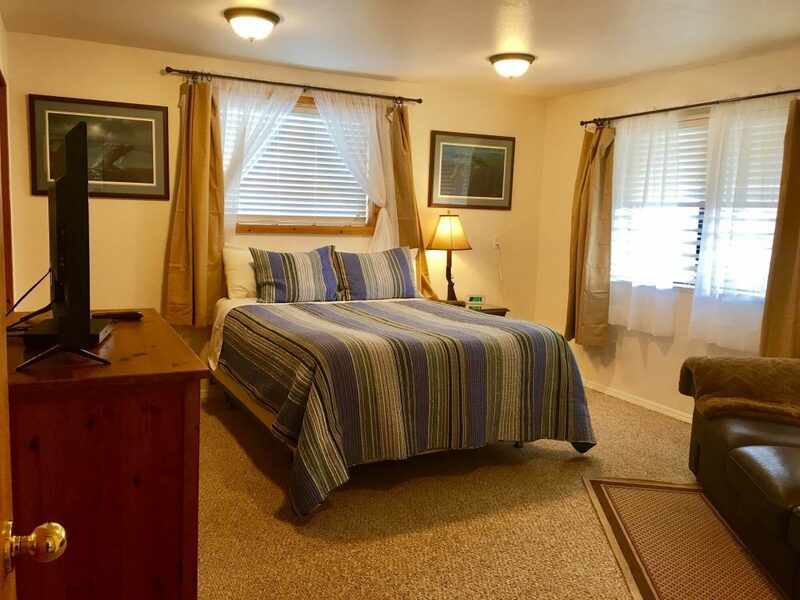 Old Town Lodge is conveniently located in the heart of Old Town between Two Sister’s Bakery and the Driftwood Inn. 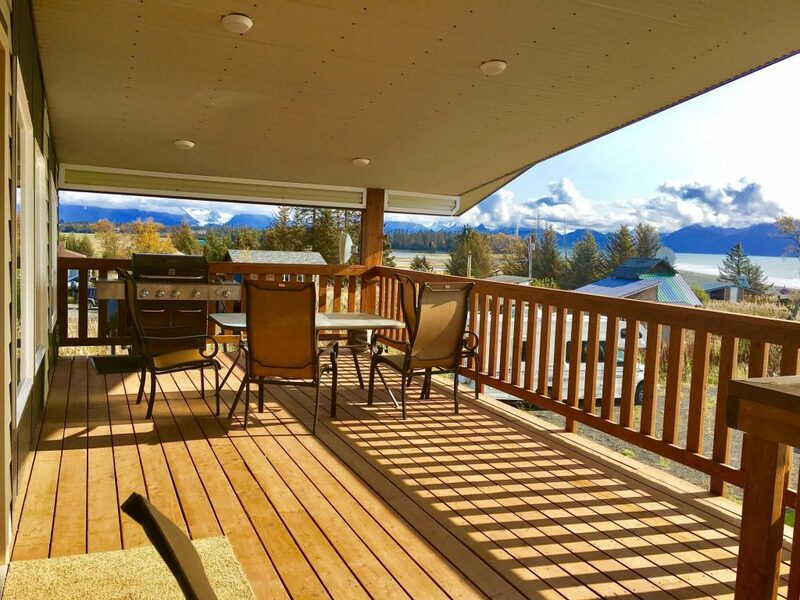 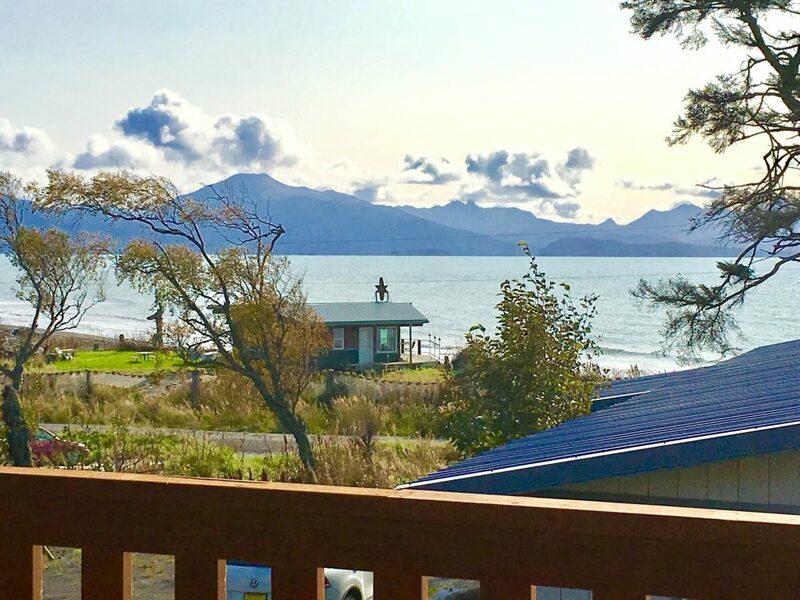 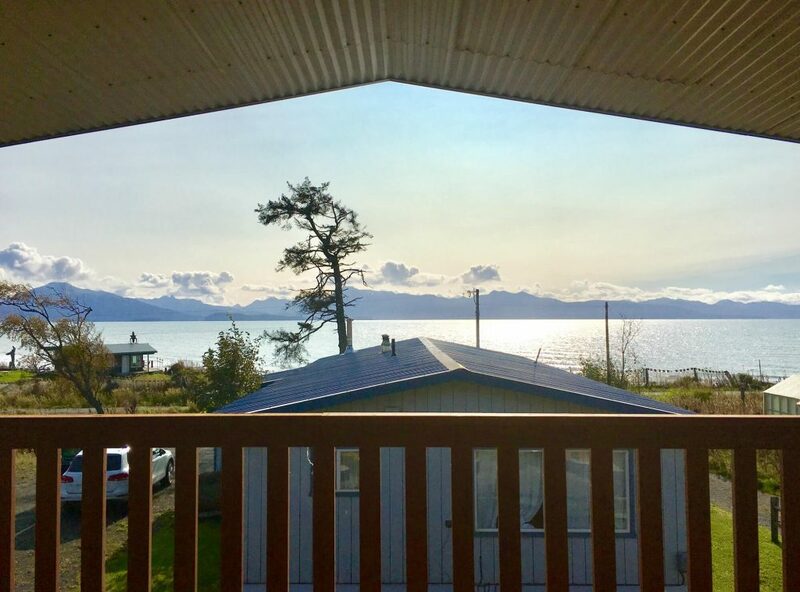 It features a large living/kitchen area with a fabulous view of Kachemak Bay, a large deck with a BBQ Grill, four bedrooms and two bathrooms. 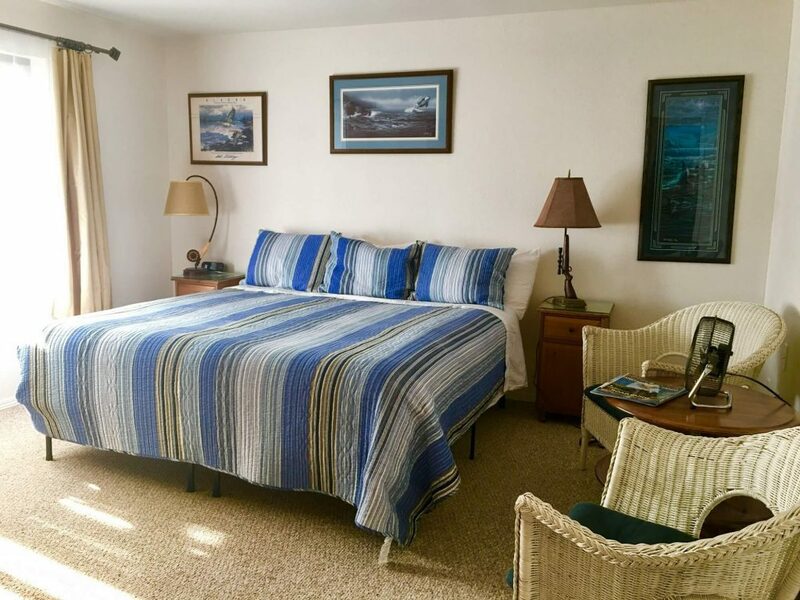 Two bedrooms are located on the upper level with one consisting of a king size bed and the other a queen bed. 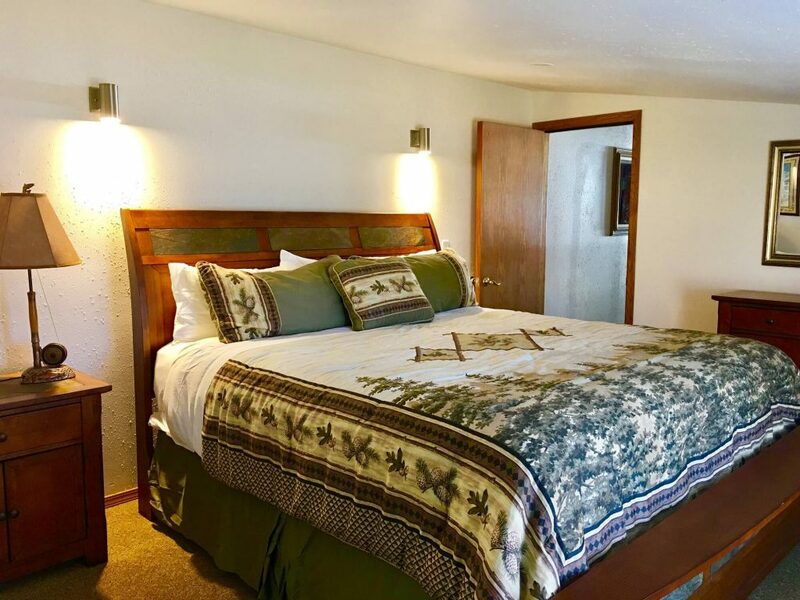 Two bedrooms are located on the ground level; one with a king and the other a queen. 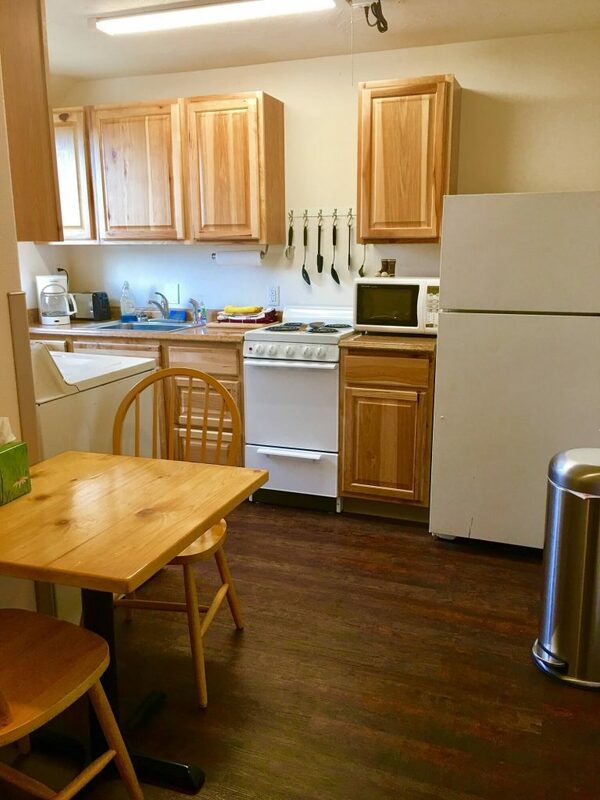 There is also a kitchenette, washer and dryer on the ground level. 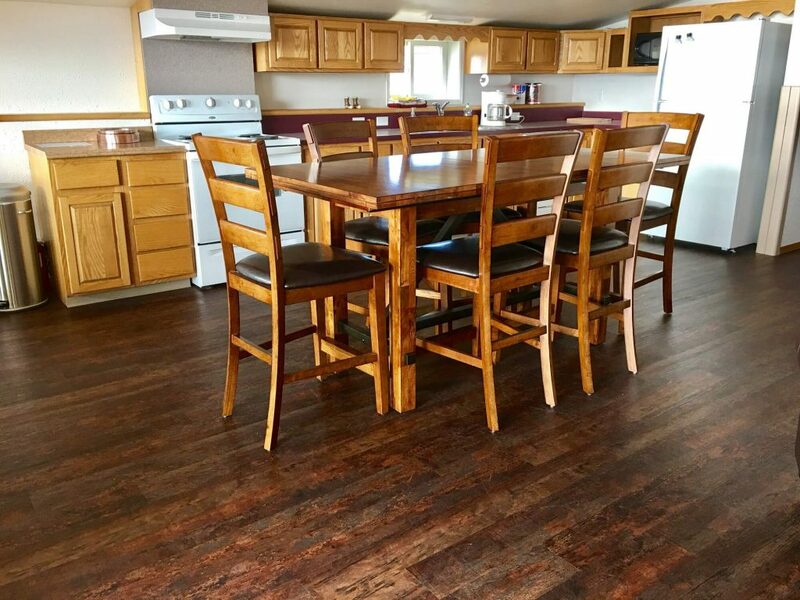 The Lodge has complimentary coffee and tea and the kitchen is equipped with cooking utensils. 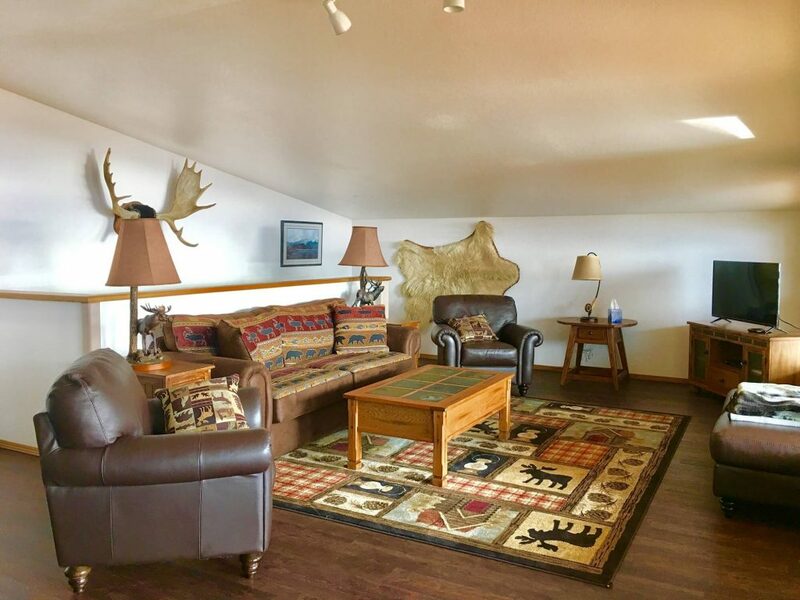 Complimentary WIFI and satellite TV are available. 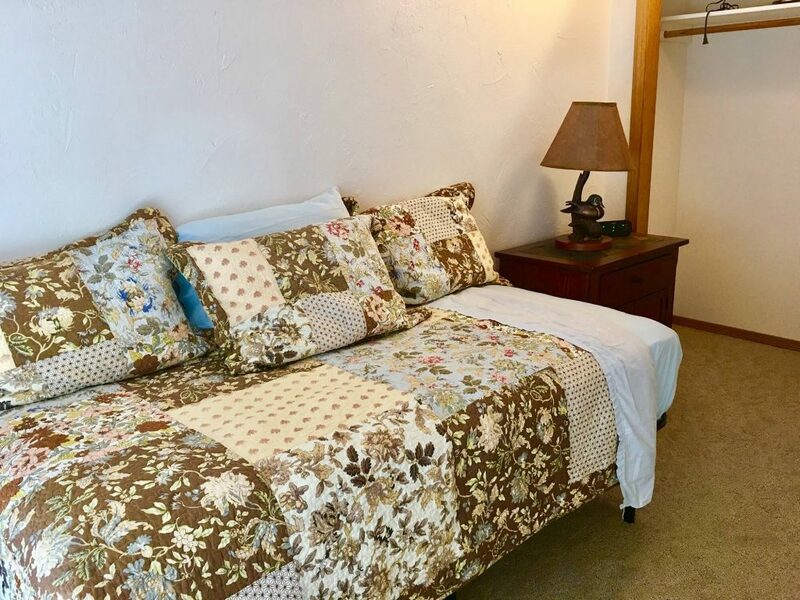 Perfect for families or couples traveling together.